Your fireplace should provide the warmth and the atmosphere to make your home a cozy and comfortable refuge. However, fireplaces are not immune to breaking down and causing problems, and if you have an older house, the fireplace may not even work at all. Fireplace repair and restoration can be tricky, but it’s worth it in the end when you have a safe, attractive, and well-maintained fireplace to keep you warm for years to come. Here’s everything you need to know about fireplace restoration. Is Fireplace Restoration a Good Idea? 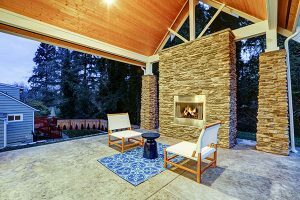 Not only does a fireplace help keep your house warm and utility bills down in the winter, but it also serves as a focal point in the design of the house. Your fireplace should be safe and well-maintained to avoid fires and other hazards, but it should also be beautiful and soothing. A restored fireplace will also help raise the value of your home in case you ever decide to sell. 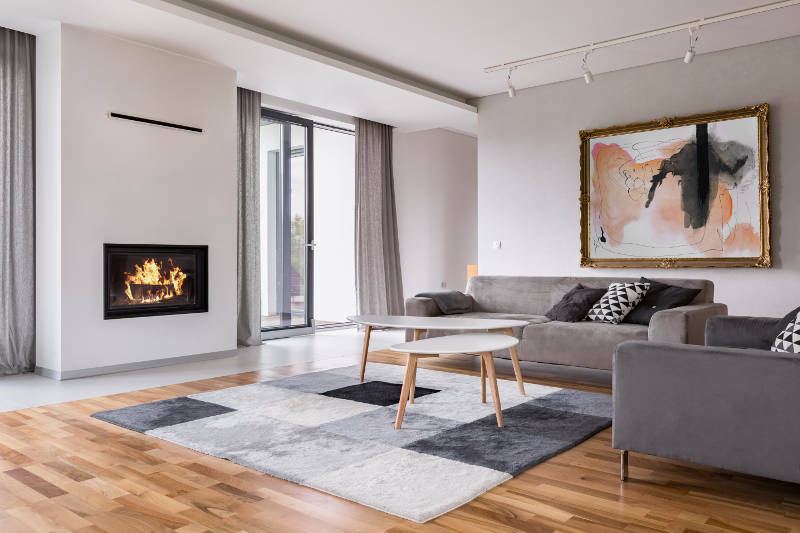 A fireplace may be a make-or-break amenity for many buyers – and if an existing fireplace is run down, unattractive, or doesn’t work, they may cross your house off the list. How Do I Know if I Need My Fireplace Restored? If you experience a fire due to problems with your fireplace, that’s obviously the biggest clue that it needs some restoration work. Run-down fireplaces can have combustion occur inside the chimney rather than in the fire box, causing a pretty significant emergency. This can require major restoration work, not just to the chimney, but also to the chimney liner, hearth and masonry. You should also have your fireplace and chimney liner inspected for any cracks, chips, obstructions, creosote buildups or other potential issues. 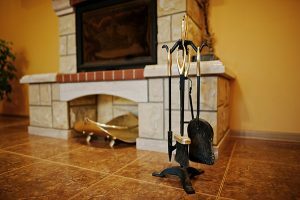 If you yourself spot any of these problems, or notice that your chimney is slanted or leaning unnecessarily, these would all be reasons to look into fireplace restoration. Next, you should consider the fireplace in relation to the aesthetic of your home. Is the surround outdated or out of sync with the rest of the décor? Fireplace restoration for aesthetic purposes may be as simple as a fresh mantel or some upgraded tile or masonry work around the hearth. If you live in a historic building, there are even restoration specialists who bring period pieces back to their former glory. Can I DIY My Fireplace Restoration? If you’re crafty, you can do a lot with your fireplace. Tile work, repainting, building a new mantel, and putting up faux bricks are common upgrades for DIYers to spiff up a fireplace. However, if you need to get into a damaged chimney liner, masonry, or even tearing it all out and starting over, you’ll probably want to hire a specialist. There may even be permits or building codes involved in extensive fireplace restoration, and you want to be sure that everything is above board. 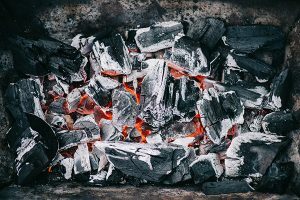 Finally, if you’re doing anything to the chimney or firebox which could potentially affect its function, hiring a professional could save you from a dangerous and costly fire-causing mistake. Before starting any renovations, you’ll want to have a thorough inspection done. A licensed chimney sweep can do an inspection, but may not also be a restoration specialist. You may be able to find someone who does both, or hire separate companies for these jobs. Word of mouth is always the best way – if you have a friend with an awesome fireplace, ask them who did the work. You can also search online and in social media groups for recommendations for highly-rated professionals who do a great job. How Much Restoration Work Needs to Be Done? 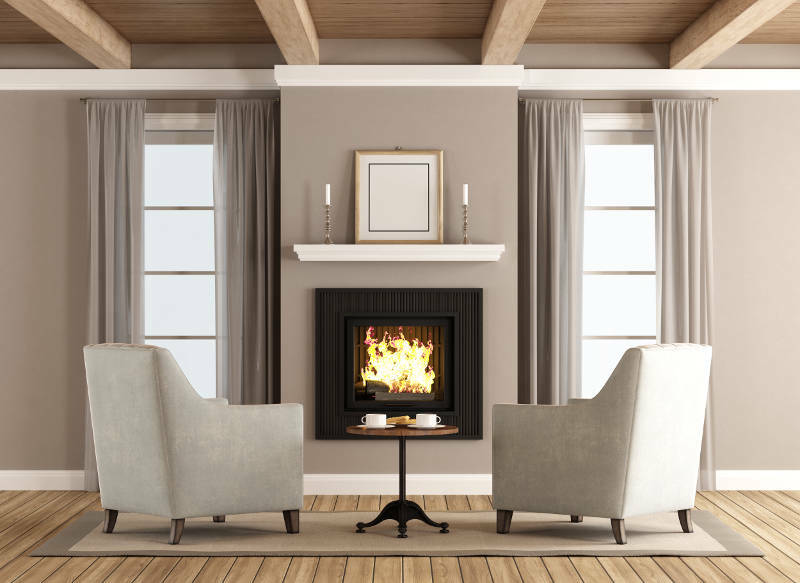 After an inspection, you’ll be able to give the fireplace restoration specialist a good idea of what all needs to be done, so they can begin putting together an estimate. The inspection will reveal if you need any repairs to the fire box or chimney, a new fireplace insert or a deep cleaning. 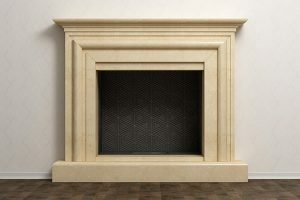 You can work together with the fireplace restoration expert to come up with a design for the exterior – whether that means new stone or brick work, a majestic and sweeping hearth, or an ornate mantel. What Does Fireplace Restoration Cost? The cost of fireplace restoration will vary widely based on the extent of the damage, as well as your area and the time of year. For ornate stone and wood work in a specialty design, you’ll need to work together closely with your restorer to come up with a plan that is workable for your budget and fits most of your needs. If you’re doing some DIY tile or painting projects, check your local hardware store for pricing on the supplies. Fireplace restoration in an old or historic house can get a little more complicated than simply fixing a crack in a new fireplace. There are usually ornate details that homeowners wish to preserve, making it difficult or impossible to just tear it out and start over. However, the function of the fireplace needs to be safe and up to all modern codes and regulations. When restoring an old or historic fireplace, be sure to use a company that specializes in this – they’ll have a better idea of how to proceed with making your fireplace functional and attractive without losing any of the spirit of the original artistry. There’s nothing like fireplace inspiration photos to get your creativity going. These modern fireplace before-and-after photos from Better Homes & Gardens will inspire you to think out of the box when it comes to restoring your boring or broken fireplace. If you have an older fireplace and you want to visualize what restoration could look like, these before-and-after photos from Ward Antique Fireplaces will show you how you can have a beautiful and functional new fireplace without losing the historical value and charm of the old. Fireplace restoration can be a big project. It can take time, money, and effort – not to mention dealing with hiring experts to perform inspections and construction. However, the payoff is huge: a beautiful, safe and functional fireplace to delight your family and friends and keep your house cozy all winter long. Early Times is here to help you with your fireplace restoration. Whether you need a simple cleaning, new glass doors or even an insert, we have you covered. Get a free quote now and start your fireplace restoration today.